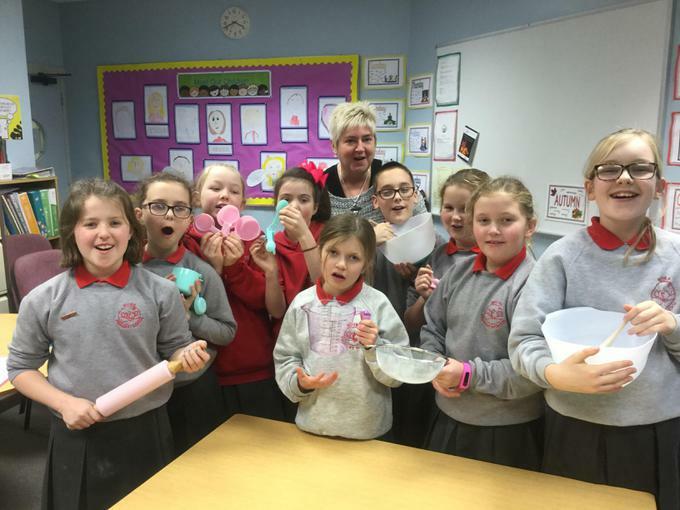 P6 were certainly hungry when they arrived at cookery club for the first time today! 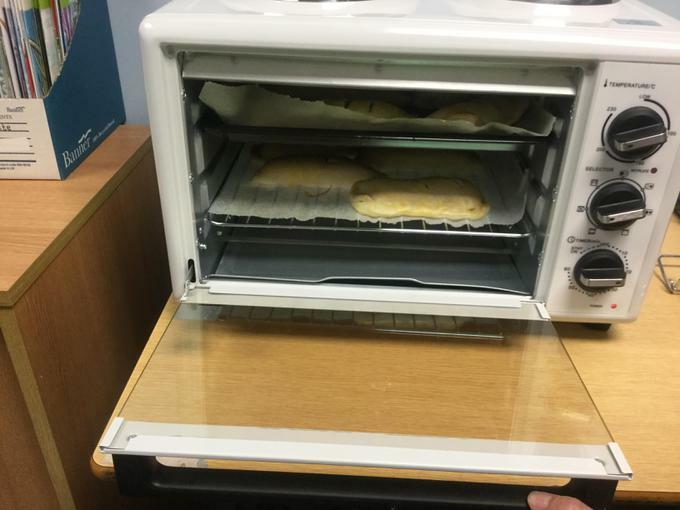 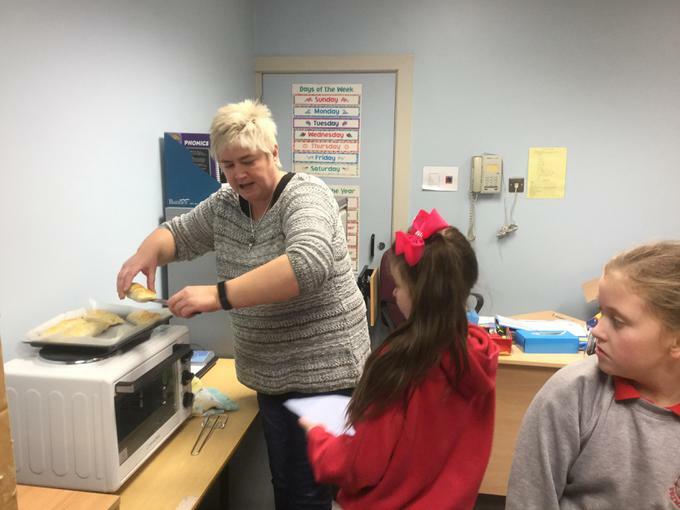 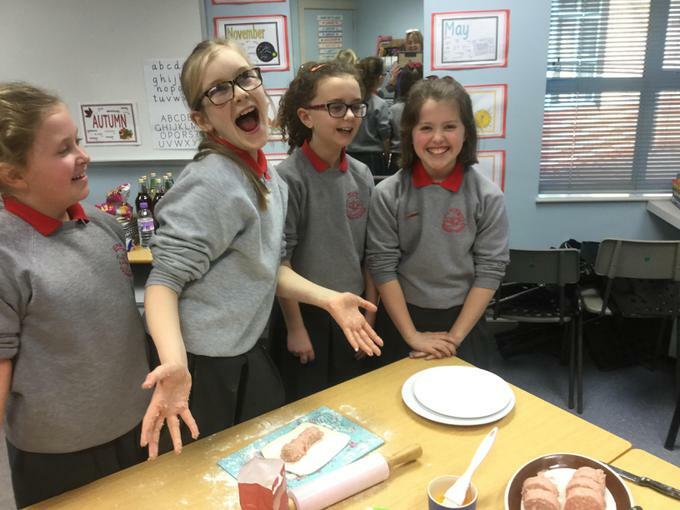 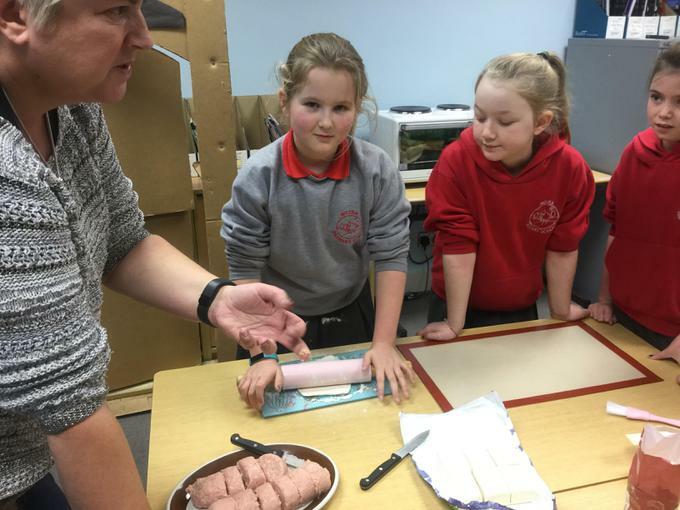 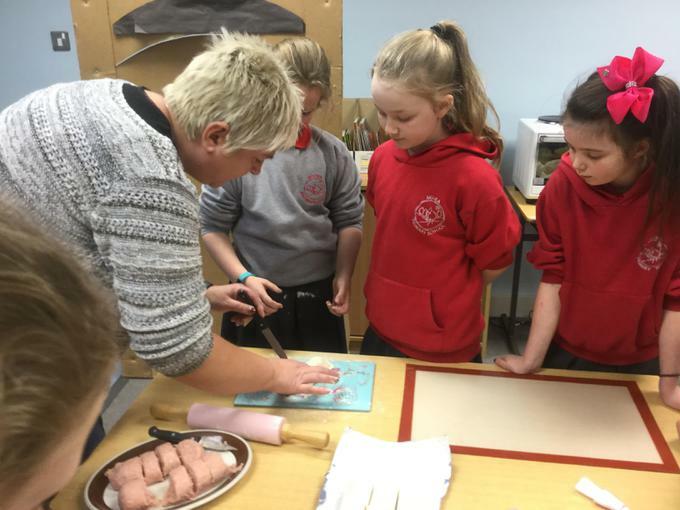 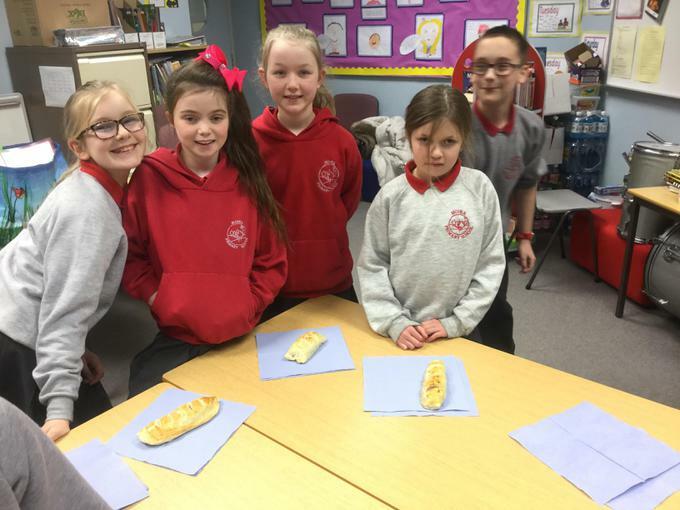 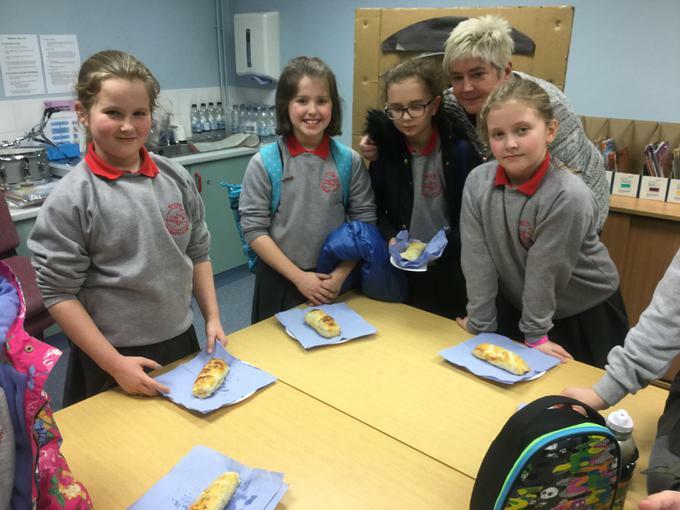 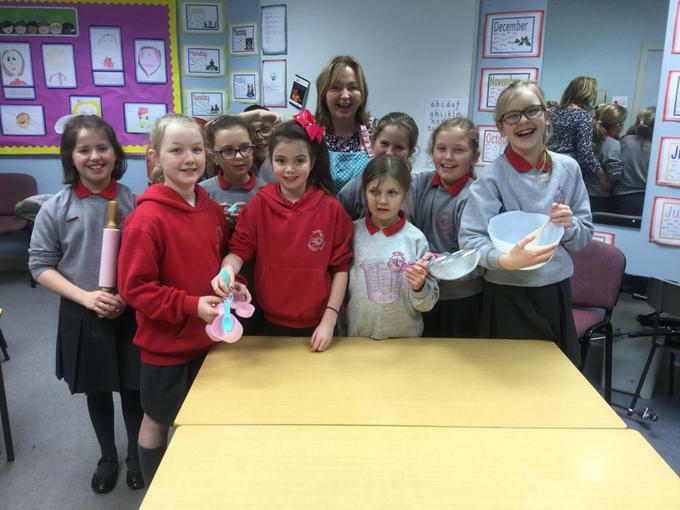 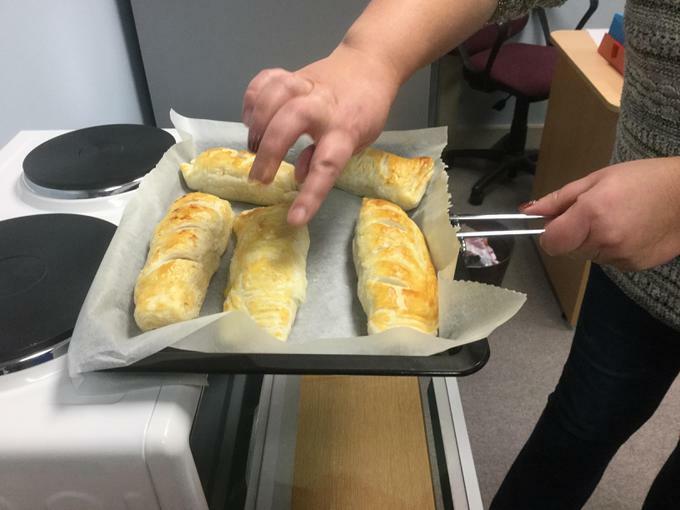 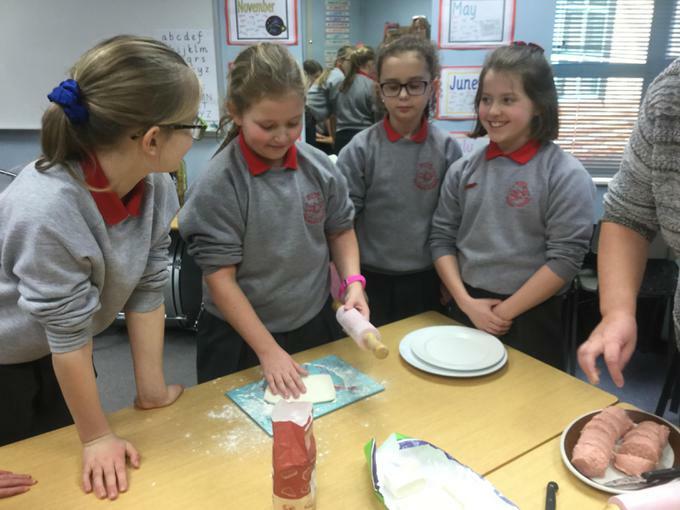 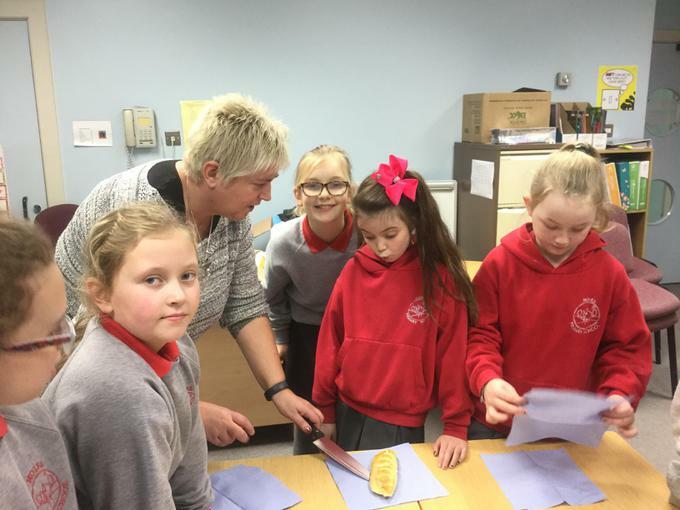 The smell from the kitchen told them that something was already cooking and they were able to sample sausage rolls before taking over and making their own. 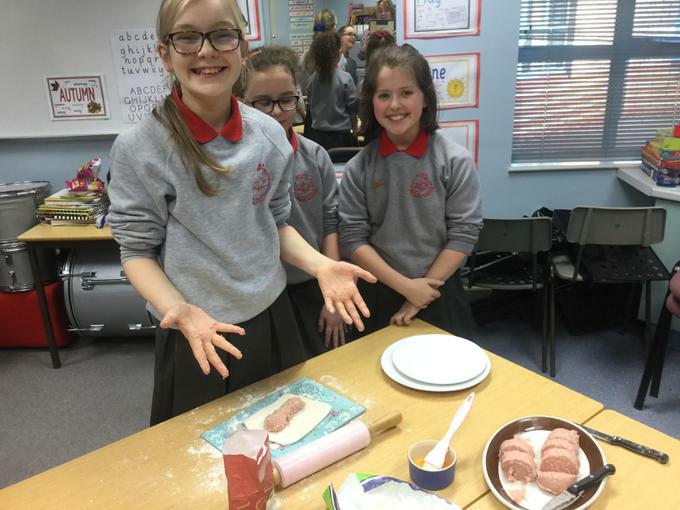 I think they're going to enjoy this club!